What Does 1 John 3:16 Mean? 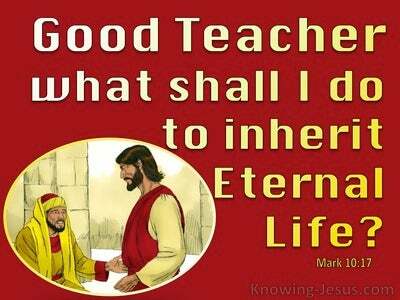 Many believers like to focus on the love of Jesus because they think that this will cause unbelievers to get saved but they prefer to allow Christ's death, burial and resurrection to be side-lined in a blurry background, in case it offends or puts the unbeliever off the Christian faith! But the shed blood of the incarnate Son of God Who was born into His own creation, and the immutable love of the eternal Father are inseparably interwoven and irrevocably united together. It was LOVE that caused the almighty God to send His only begotten Son into the world to become the sin-sacrifice for the entire race of humanity and it was love that caused the Lord Jesus Christ to lay down His life for us. It was love that caused the Lord Jesus to be crucified on a cruel cross..willingly, so that all who believe on Him might not perish but have everlasting life. 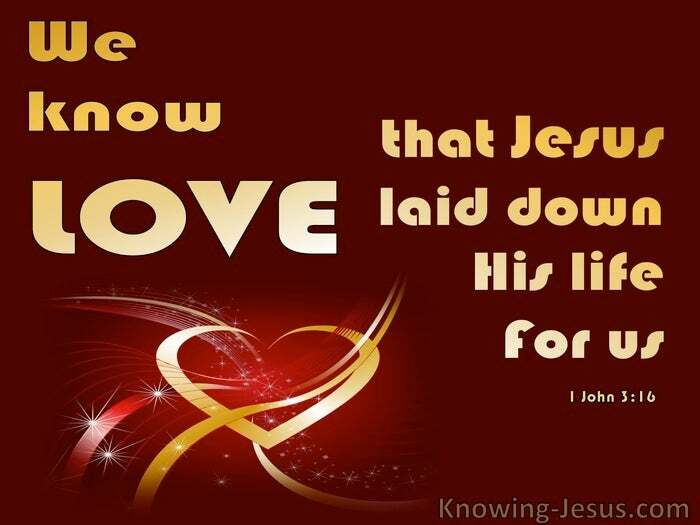 The Lord Jesus offered the supreme example of ultimate love when He laid down His life for friends and enemies alike. Love is manifest in its highest measure at the cross of Calvary and as His children we ought also to lay down our lives in the same way for our brethren. Mankind is crumpling under the weight of sin and collapsing under the satanic influence of evil, which is suffocating a world in distress, but the true character of the spiritual Christian is based on a godly love and stands in stark contrast with the evil hatred that reigns supreme over this fallen world system. 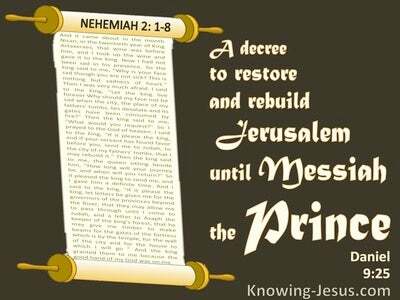 We cannot begin to imagine what it cost God the Father to turn His back on His only begotten Son and pour out the full force of His holy hatred of sin.. upon HIM. It was for love of us that God the Father poured out the full force of His holy wrath for the accumulated sin of the whole world, upon His innocent and dearly beloved Son - Whom He had loved from before the conception of the universe. And He did it out of LOVE.. for the world. We cannot presume to comprehend what it cost the innocent Lord Jesus, Who as God incarnate.. had to lay aside His eternal majesty and supreme glory and be clothed in human flesh.. and then be made sin for you and for me. The eternal Creator God demonstrated His love towards us in that while we were yet sinners He laid down His life for us and became a curse and a hissing - as the weight of the accumulated sin of the world was laid on His shoulders - and He did it for LOVE of you and for LOVE of me. When we look at the cross of Christ and the blood that He shed for us at Calvary - we see incarnate LOVE. 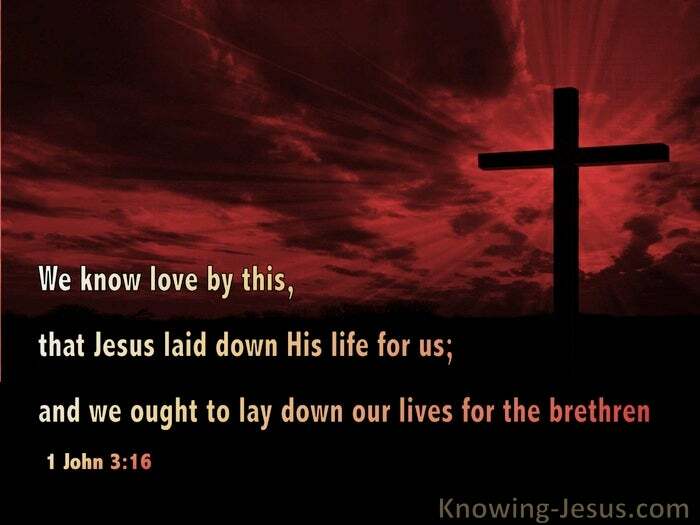 and we know what real godly love is by this: that Christ Jesus laid down His life for us. 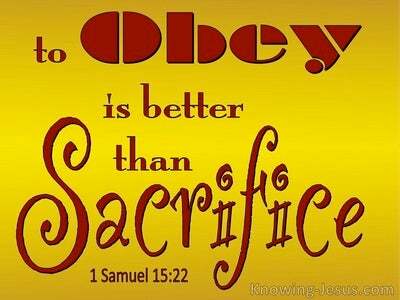 Ought not we for HIS sake, lay down our lives for our brethren?